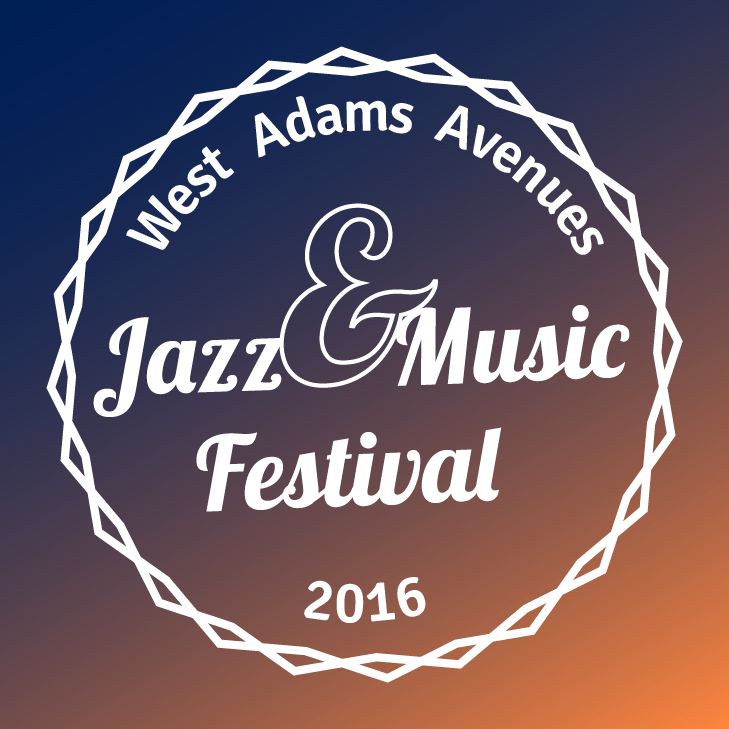 Come check me out at the 2016 West Adams Avenue Jazz and Music Festival. It is a FREE event, with live music, dancing, and food from local restaurants and food trucks for purchase. I will be opening the event with a performance at 7:00PM.